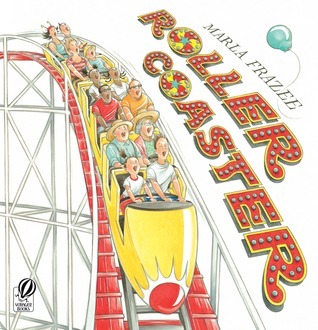 This picture book captures the roller coaster experience perfectly! I have used it in writing workshops for elementary school students as a model for using emotion and sensory detail to write about an experience. 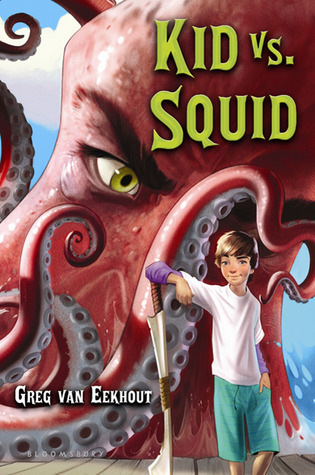 This wild, wacky book is the perfect beach read for seven- to ten-year-olds who love adventure and humor. Okay, technically this book takes place in November, but it does involve beaches and ocean. This book has a unique story concept, cool folktale elements, and absolutely gorgeous writing. 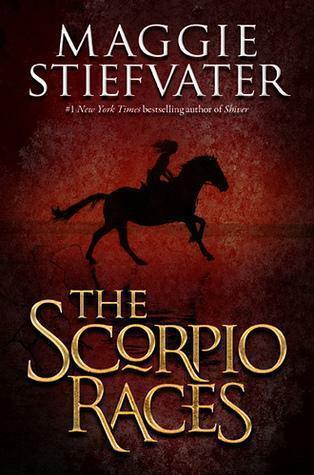 The fabulous Maggie Stiefvater lives in Virginia, in case you didn’t know. 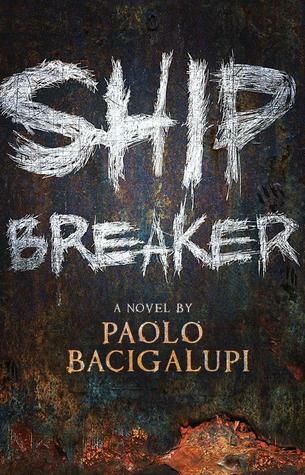 A gritty, raw, post-apocalyptic adventure set in a futuristic version of the American Gulf Coast region, where grounded oil tankers are being broken down for parts. Very compelling! Congratulations to Richmond Young Writers!